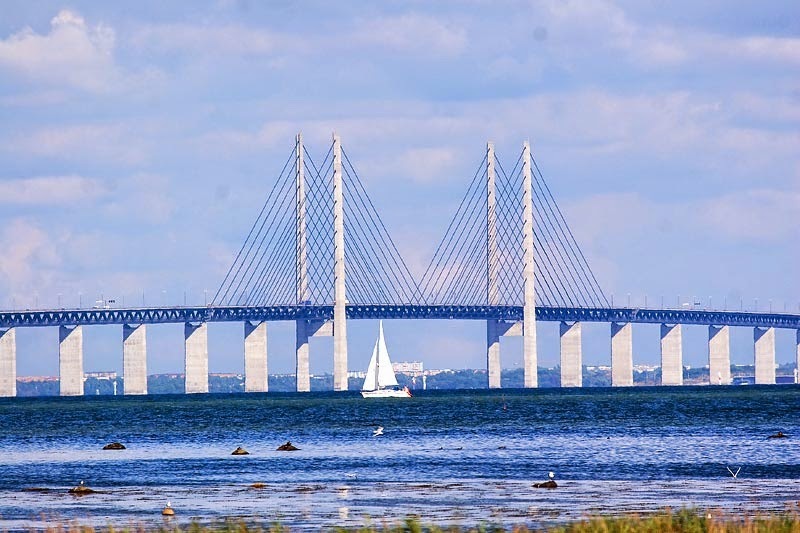 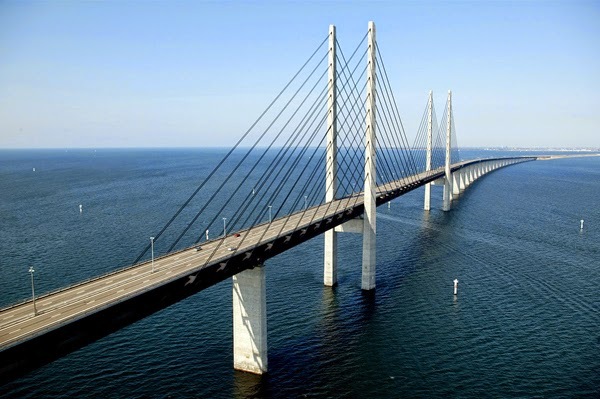 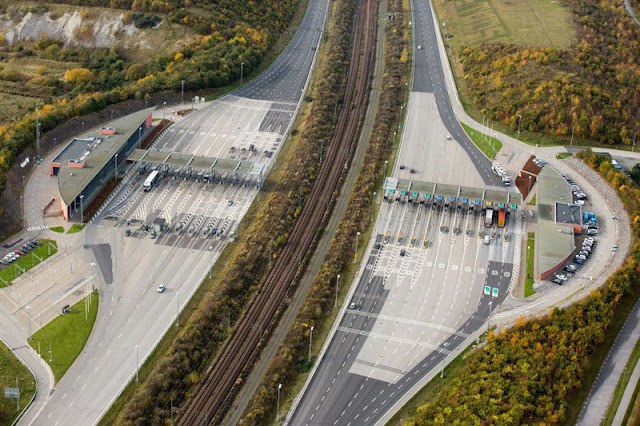 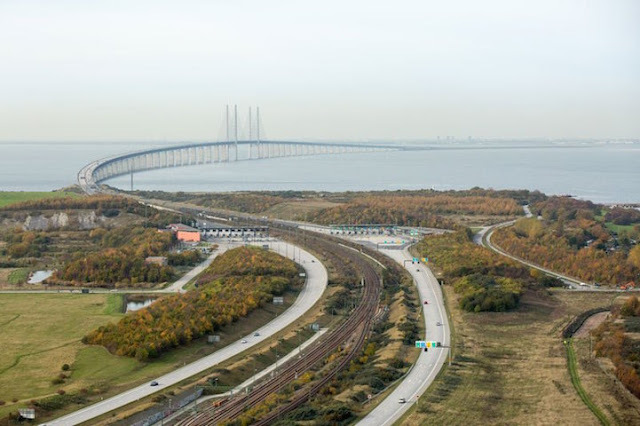 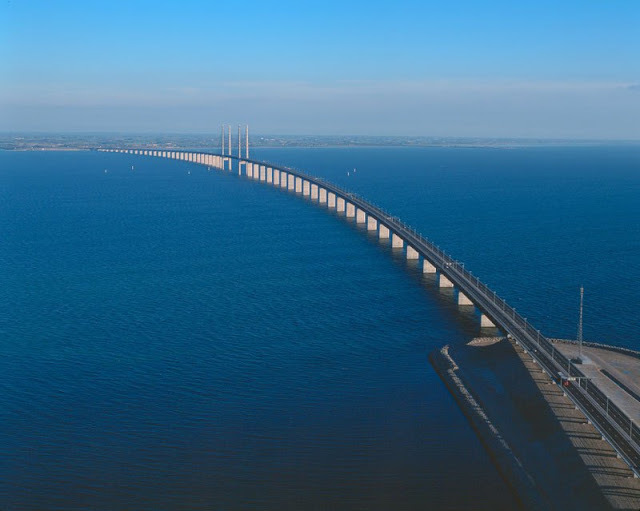 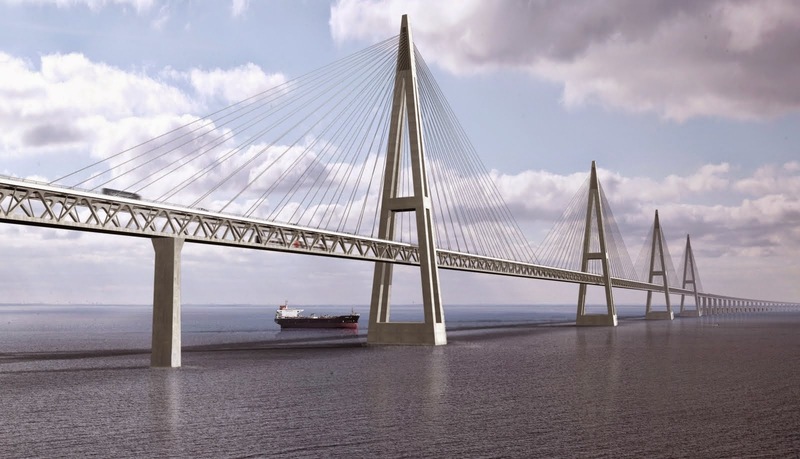 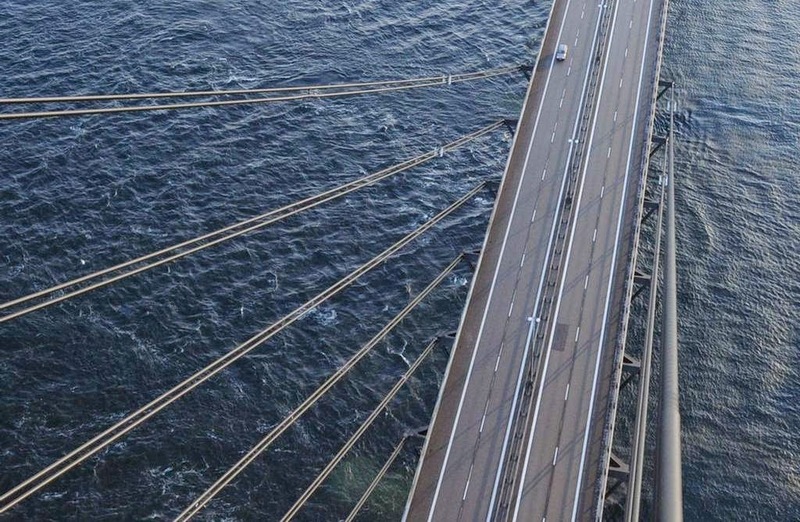 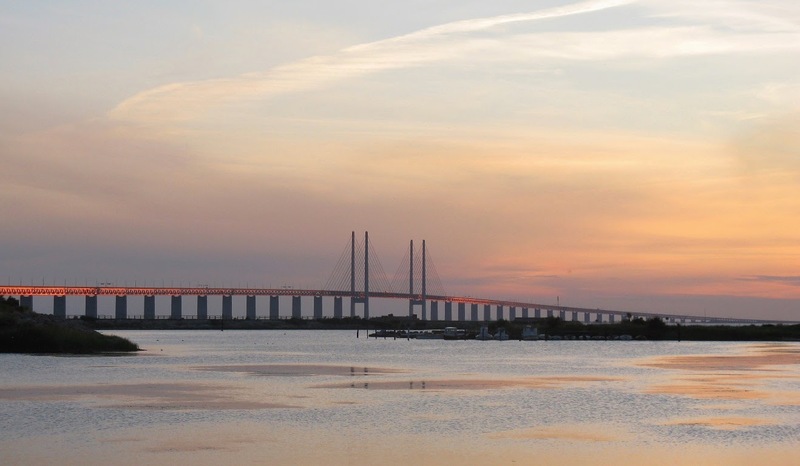 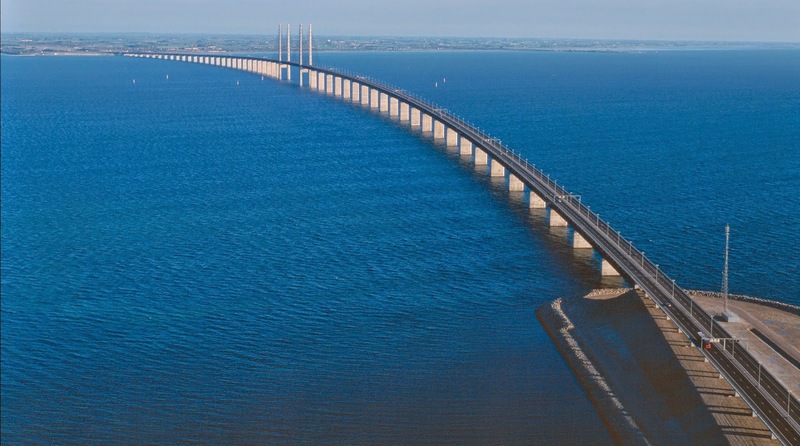 For peoples of Sweden and Denmark, communication reached a new height of ease when the governments of both countries took a major stride in “bridging the gaps” with the support of the Oresund Bridge. 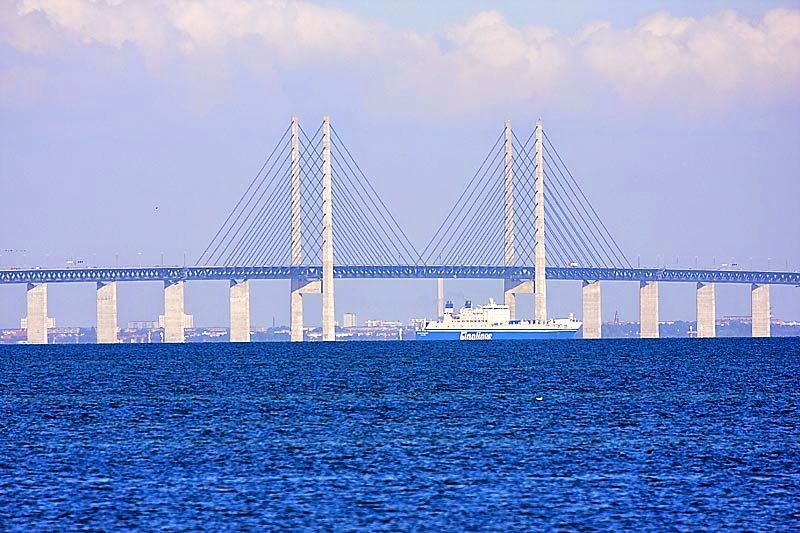 Both countries government were clear in their priorities of having a bridge which should be elegant and could keep the ecological balance intact. 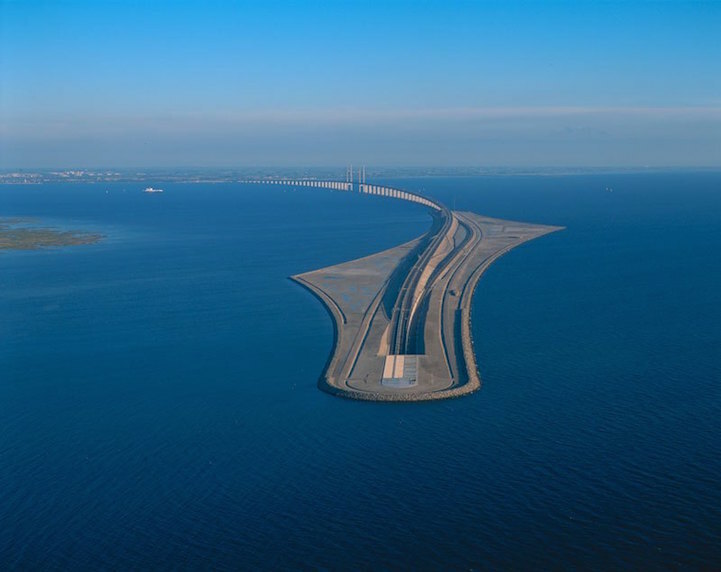 They were really interested in the initiative to be technically realistic and financially stable too. 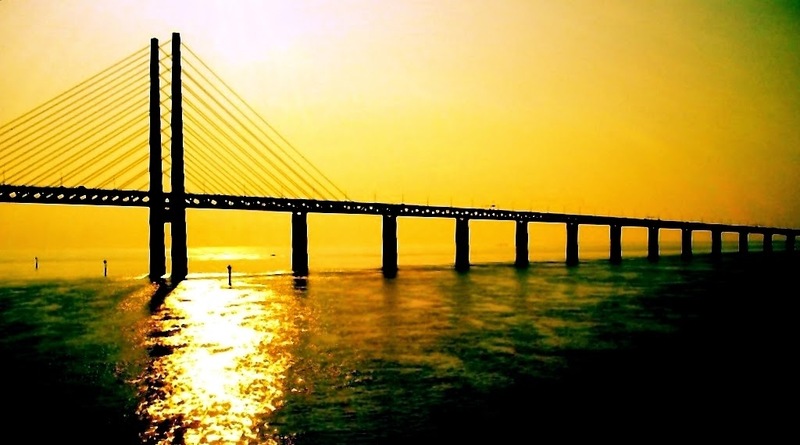 It was only when the plan fulfilled all these norms that the steps to this ambitious project were taken up. 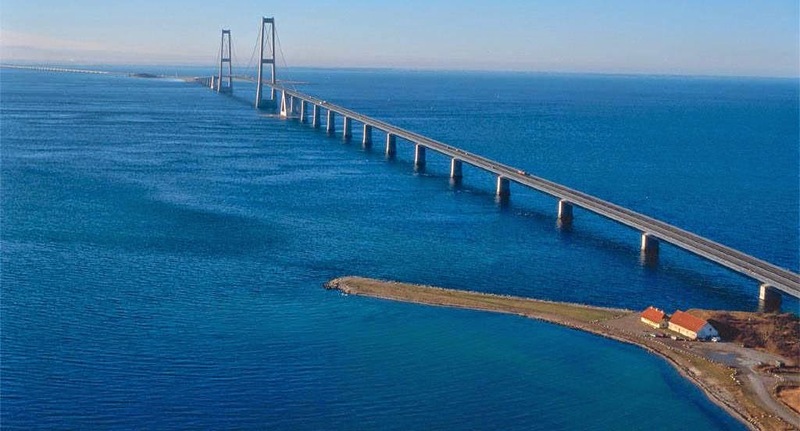 Finally In 1991, the governments of both counties decided to construct a bridge to connect the two countries across the Oresund Strait. 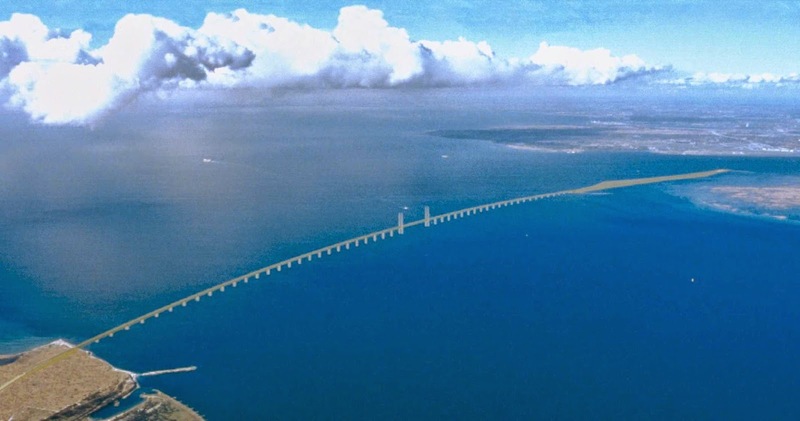 The sixteen kilometer long Oresund actually a Link between Malmo, Sweden, and Copenhagen, Denmark. 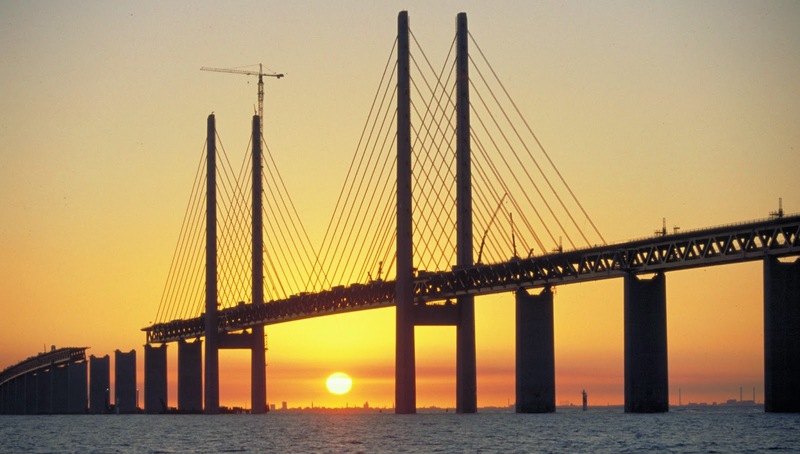 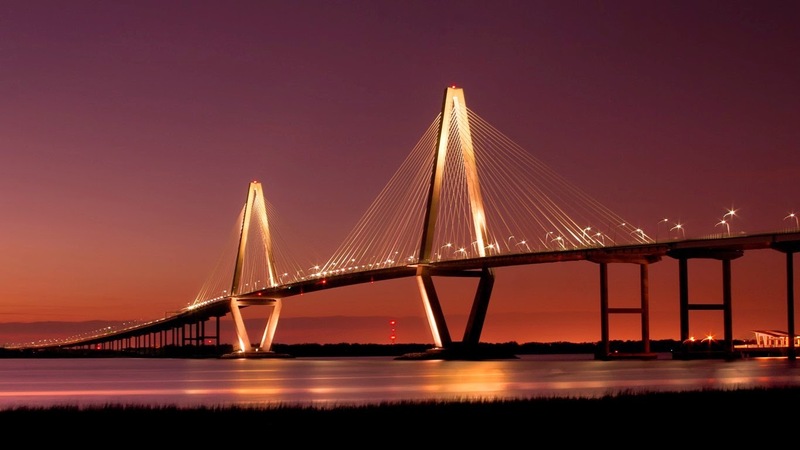 The bridge was completed and opened to traffic in 2000 and it has eased the trade and travel between these countries. 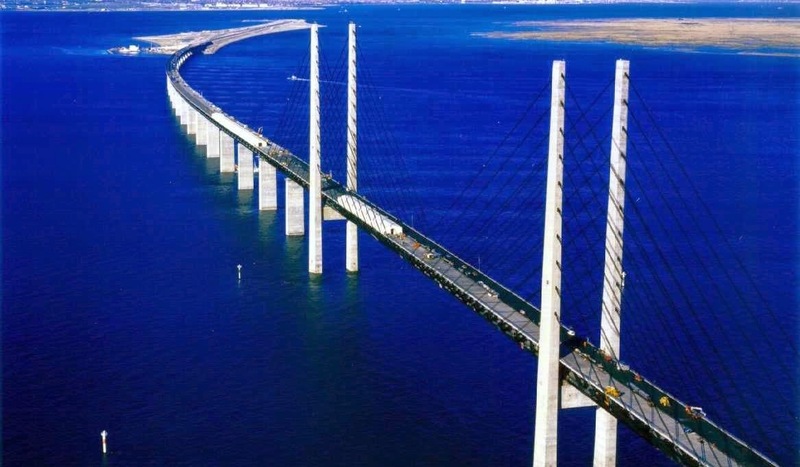 It was started in 1995 and came to a completion in August 1999. 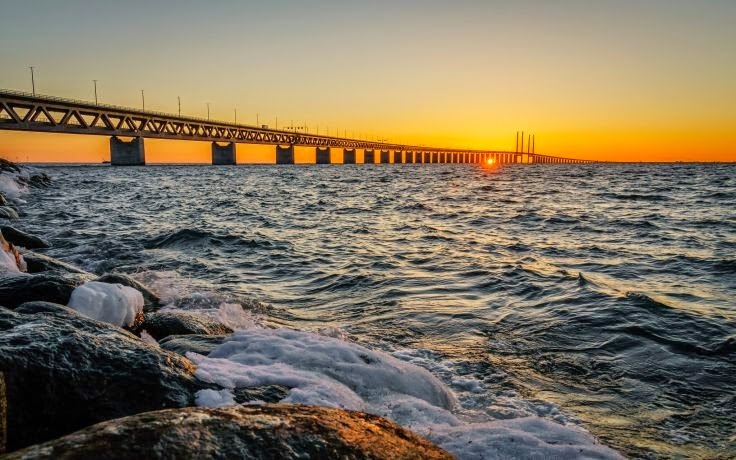 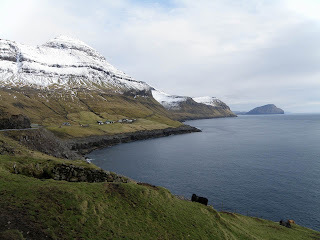 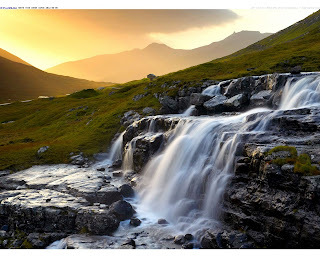 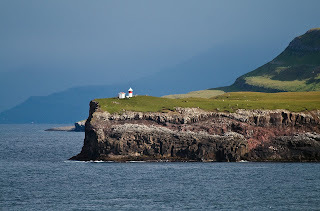 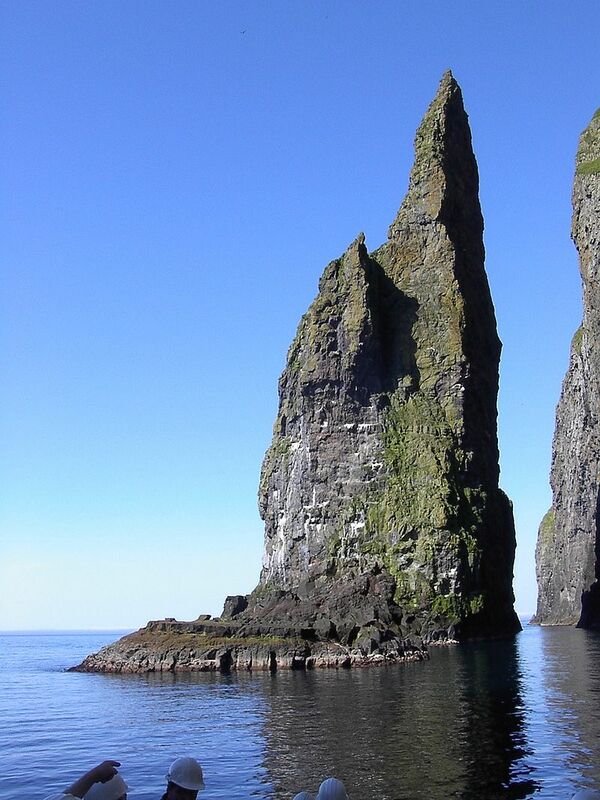 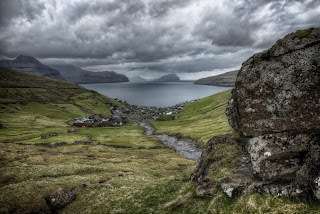 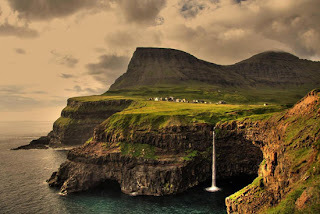 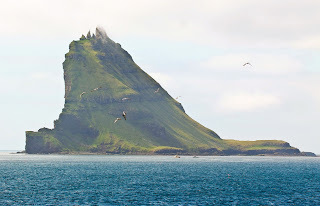 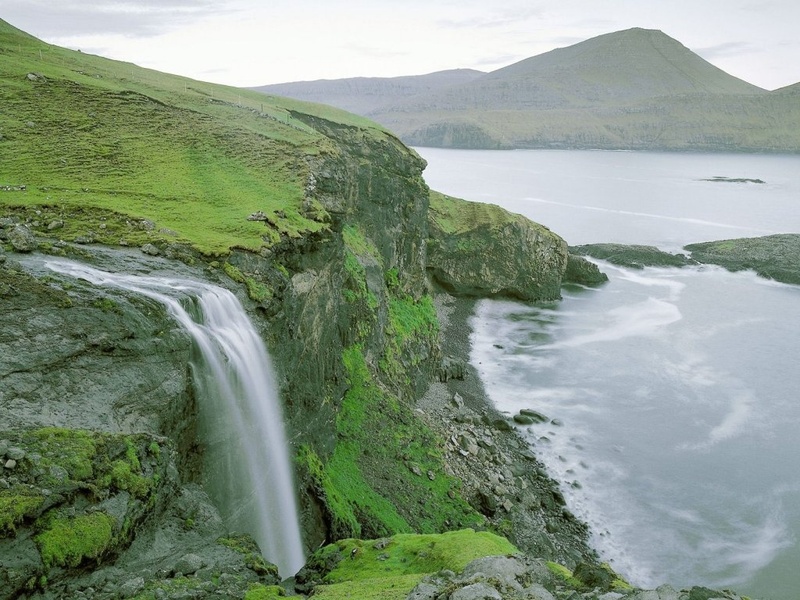 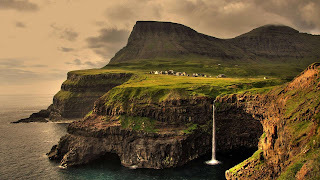 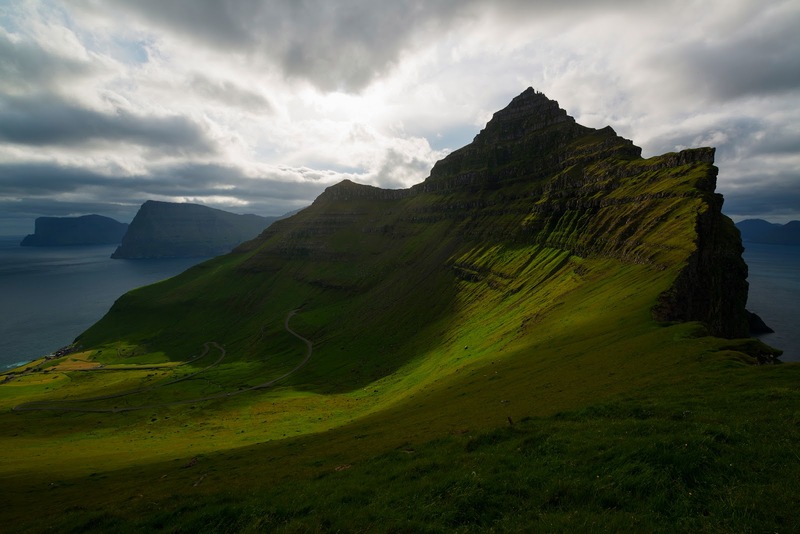 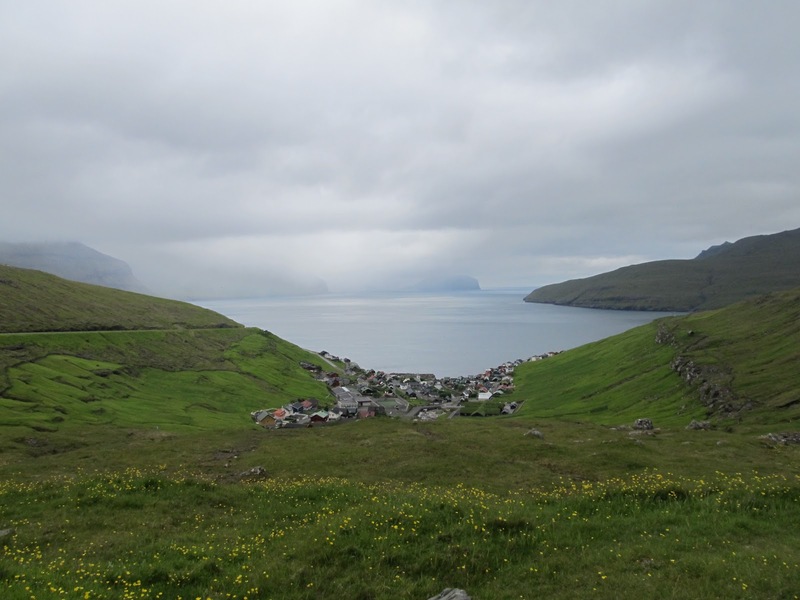 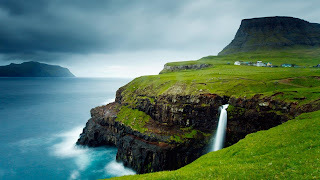 The history tells us, Denmark and Sweden were linked once more 7,000 years after rising sea levels accompanying the end of the Ice Age severed the dry-land connection between the two. 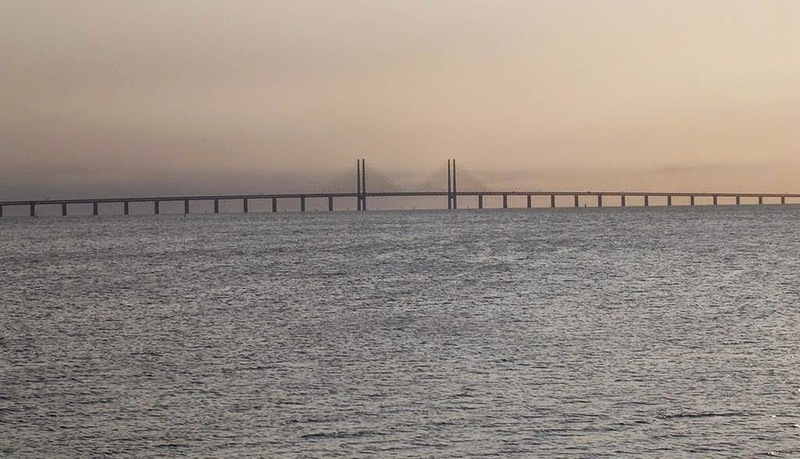 The Oresund Bridge stood out in the entire Europe being one of the longest cables supported bridges which is interconnected with road and rail. It is for this reason that the Oresund Bridge also serves the purpose of a tourist destination. 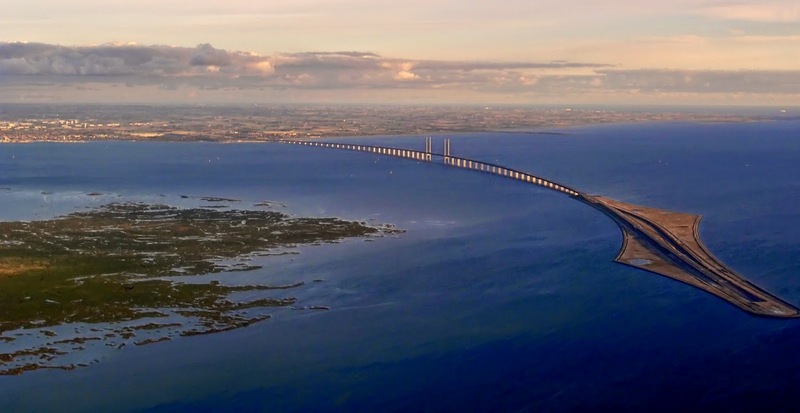 If you visit Sweden or Denmark, you’ll be amazed that how wonder of civil engineering, geotechnical engineering, fire engineering, and risk scalability, the Oresund Bridge. Moreover; in between Sweden and Denmark comprises of a four kilometers long tunnel under a 4 km long artificial island and not to forget an eight kilometers long cable supported bridge which supports both road ways and European heavy railways. The Oresund Bridge is the longest rail and road bridge in Europe with a length of 490 metres. It has eased the life of both countries either travels by rail or road. 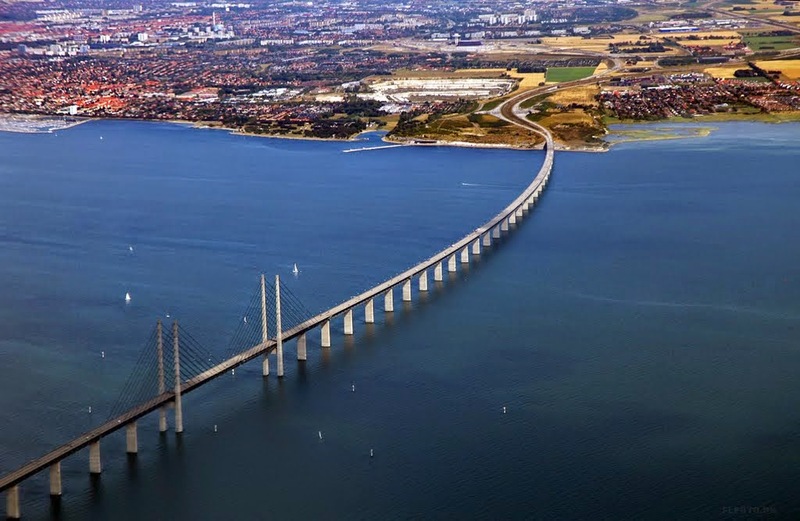 It connects two major destinations of both countries, namely Malmo in Sweden and Copenhagen in Denmark. 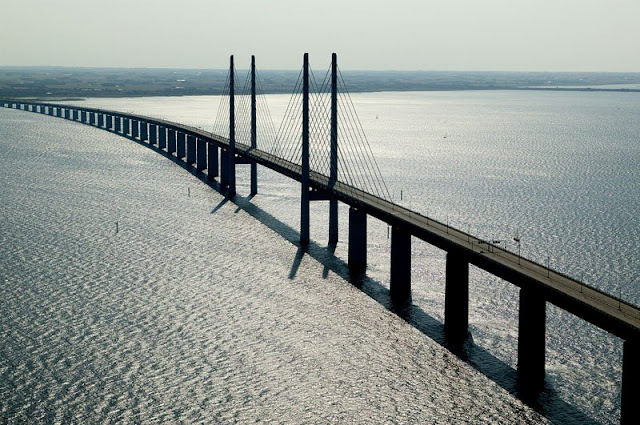 The Oresund Bridge was a result of the joint efforts of Hochtief, Skanska, Højgaard & Schultz and Monberg & Thorsen. 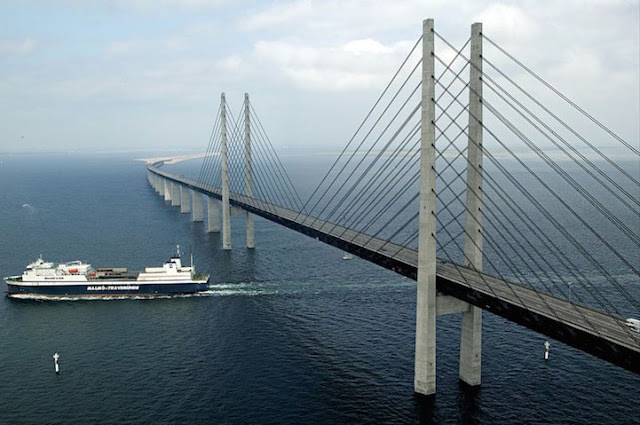 Without any doubts, there’re day night efforts behind the construction of Oresund Bridge, but unfortunately faced two unforeseen setbacks in the form of 16 unexploded bombs of the World War II found on the sea bed and tunnel segments getting skewed inadvertently. 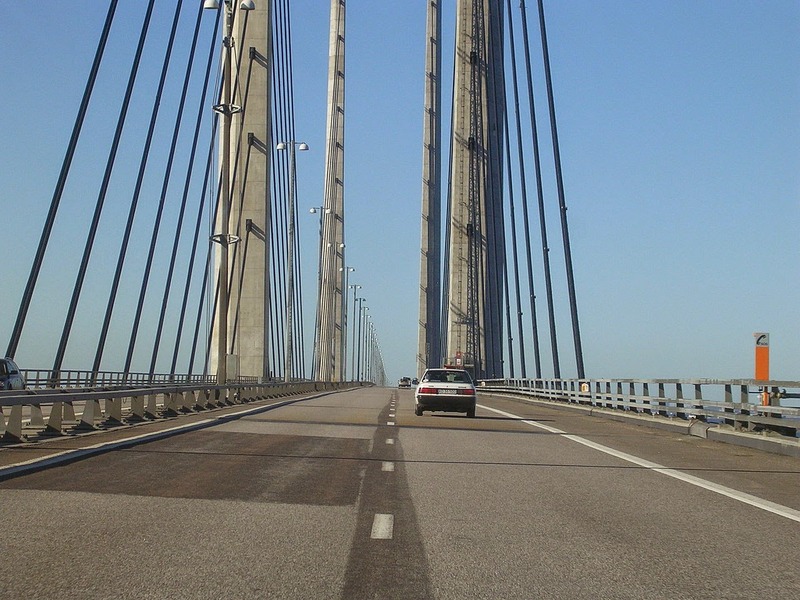 Due to this the completion time could not meet and construction took place over three months before the schedule date. 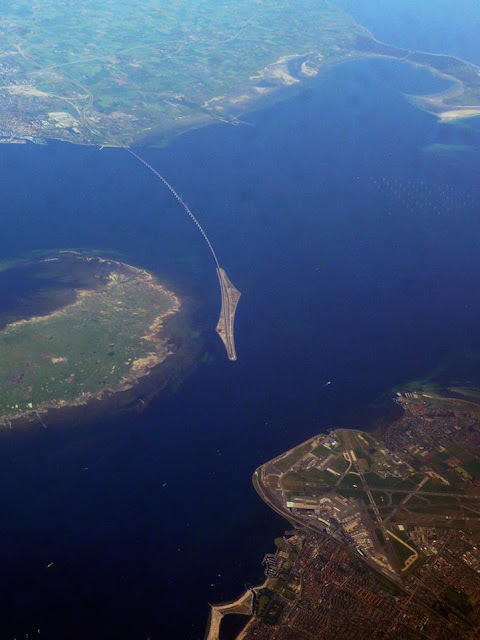 The initiative of building the artificial Danish island of Peberholm was in order to avoid air traffic disruption to the adjacent Copenhagen International Airport and to enable the ships on the strait to steer clear in both good and severe weathers. 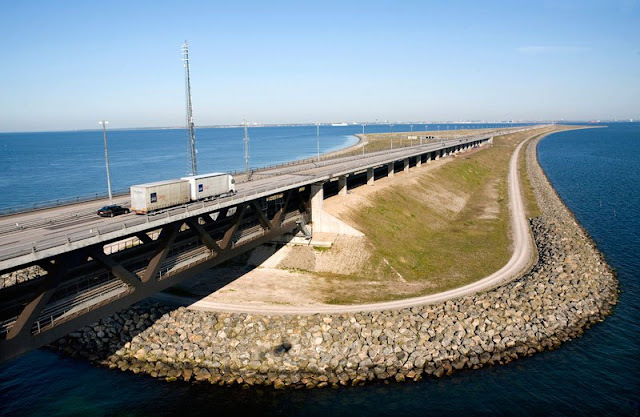 The Oresund Bridge elevated part covers more than half of the gap between two countries, weighs 82,000 tonnes and comes with a four lane road which underneath covers two railway tracks. 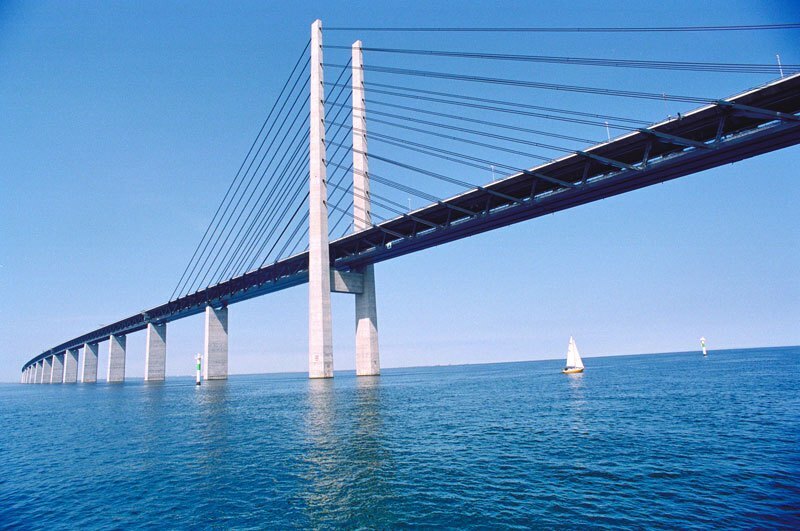 Apart from being a creational wonder, as the Oresund Bridge has contributed a great deal in encouraging the communication and economic prosperity of the region, it received the IABSE Outstanding Structure Award in 2002 as well. The Oresund Link has three main segments. 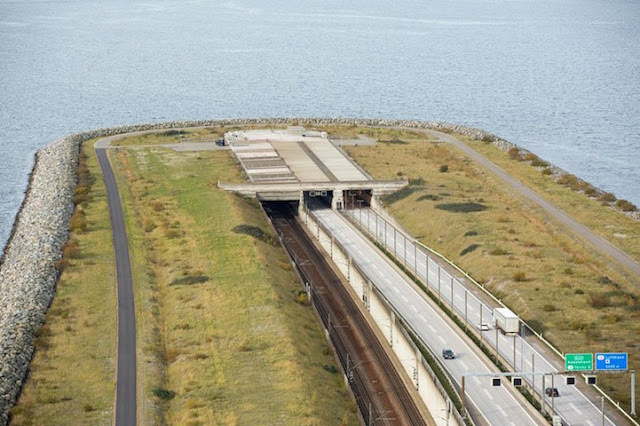 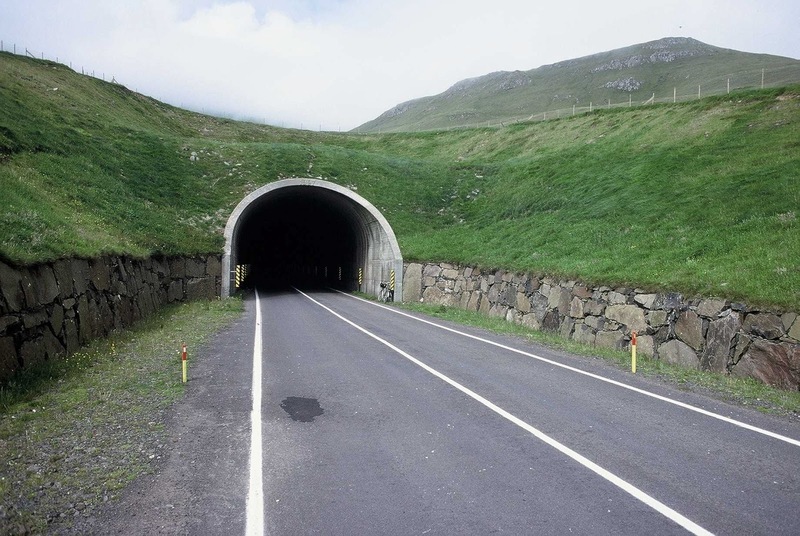 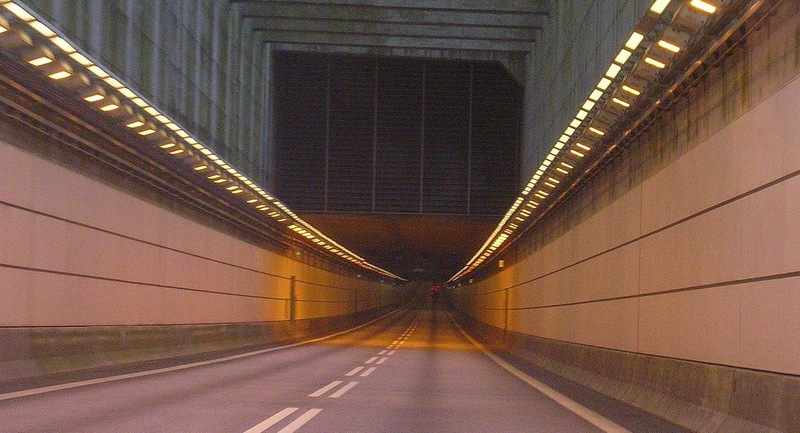 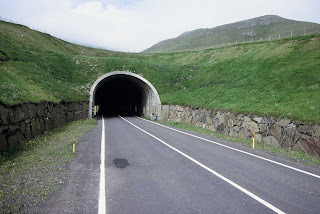 On the Denmark side, the link starts with a 3,510 meter underwater tunnel, which emerges from the water onto a roadway on a 4,055 meter artificial island, Peberholm, which appears as a lively white shape to the south of the natural island in the scene. 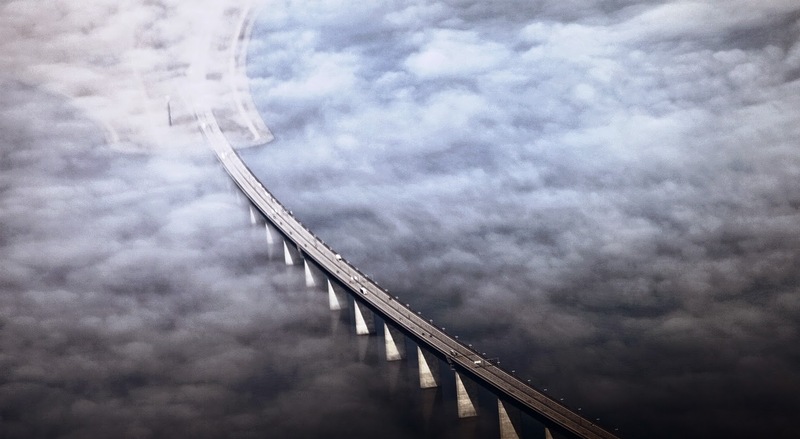 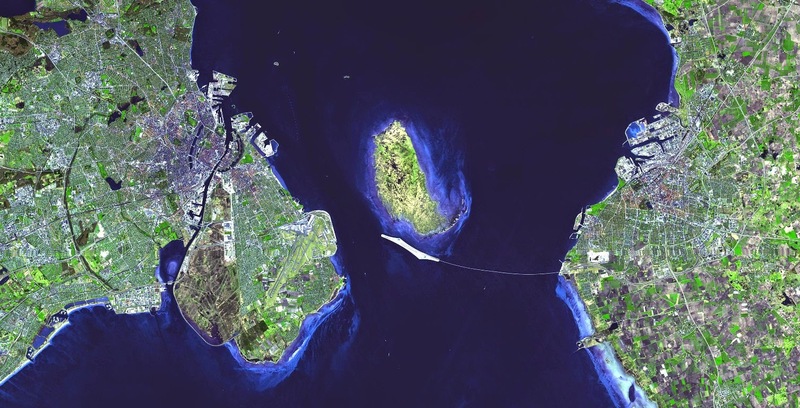 The cable-supported Oresund Bridge, which is stretches 7,845 meters across the eastern part of the Strait toward Sweden, building a thin white line across the image. 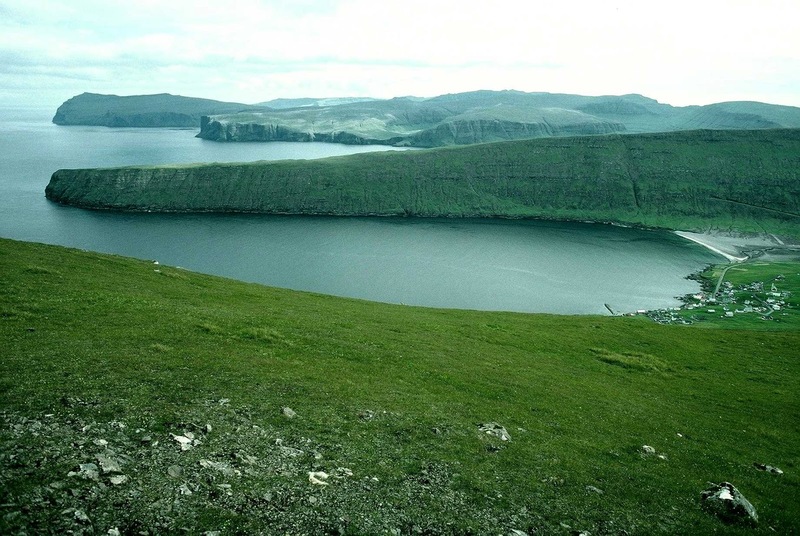 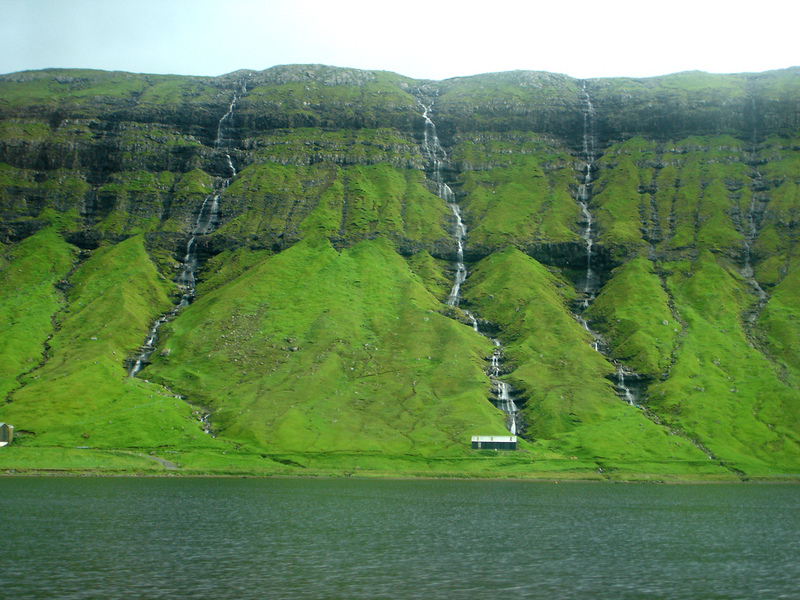 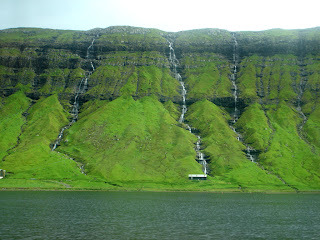 Moreover; deep water appears dark blue, shallow water appears bright blue, vegetation appears green, and developed or paved areas appear white. 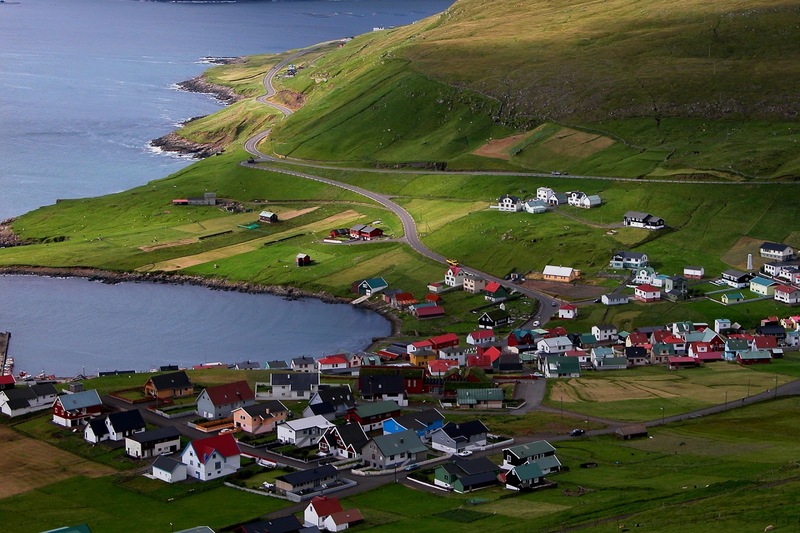 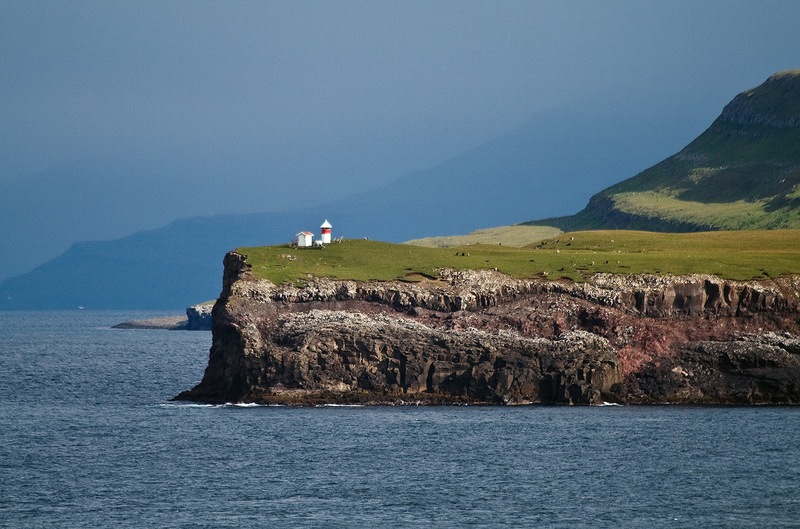 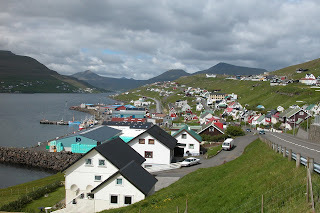 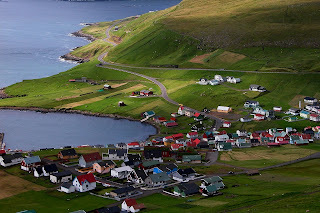 Several white specks in the waters of the Strait are boats or ships.